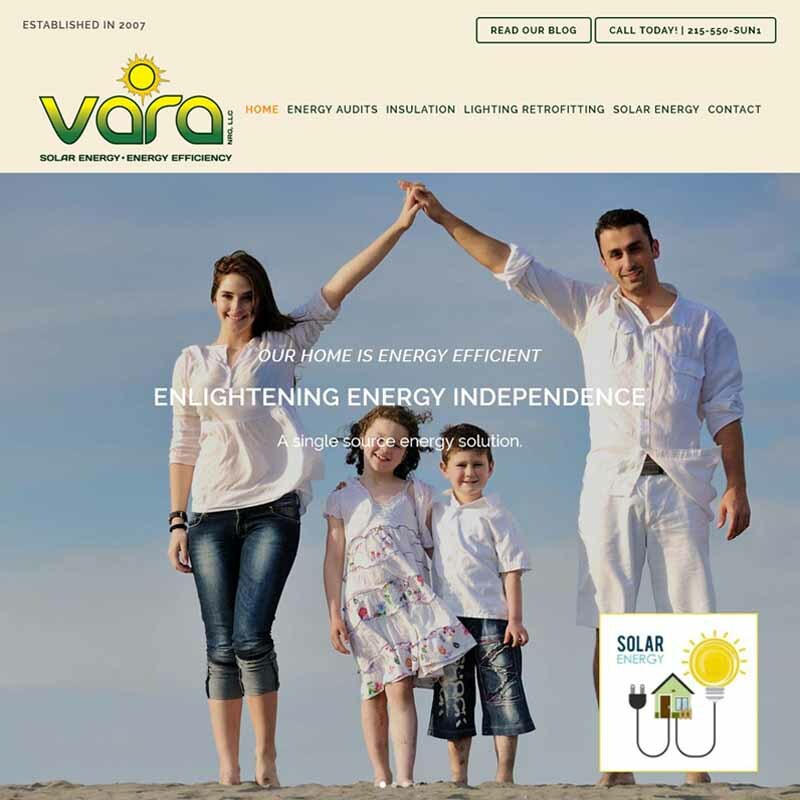 VARA NRG is an alternative energy solutions company. The challenge for this design was to seamlessly incorporate the sister company, VARA Solar within this design. The criteria was to allow for independent SEO for both companies. This was achieved by setting up a link between the two website designs. The Content both written and photographic was sourced by GET FOUND EVOLUTION and the SEO was created with the website design to enable both sites to GET FOUND ONLINE.